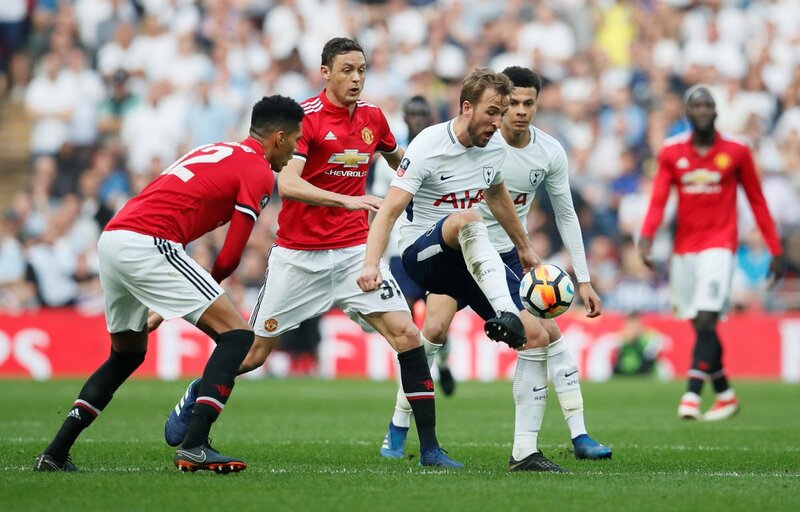 Manchester United will take on Tottenham Hotspur in Shanghai on July 25 as one of their pre-season summer tour matches, the English Premier League giants announced on Wednesday. The Red Devils revealed they would kick off their Asia Tour against Inter Milan at Singapore's National Stadium on July 20, before traveling to Shanghai to face Tottenham at the Hongkou Stadium on July 25. They will also play AC Milan on August 3 at the Principality Stadium in Cardiff. These games are in addition to the two previously-announced matches on July 13 and 17, against Perth Glory and Leeds United respectively, at the Optus Stadium in Perth, Australia. "These games, and the tour overall, will not only assist in our pre-season preparations, but also provide entertaining football and an opportunity to interact with our loyal fans in Australasia and Asia," said Manchester United's executive vice-chairman Ed Woodward. "This will be our third visit to Singapore and our fifteenth pre-season visit to China and we're excited to be returning to both countries to play against top-class opposition there."